Dr. Gerald Bray served our congregation well this past weekend for Reformation Sunday. In the first hour, Dr. Bray spoke of the history of the English Bible and William Tyndale. If you are interested in learning more, you can listen again to his talk now posted online. 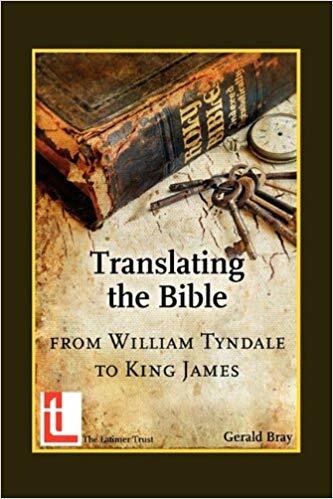 Additionally, Dr. Bray has written a book on the topic: Translating the Bible: From William Tyndale to King James.